Efforts to prevent piracy, armed robbery against ships and illicit maritime activity in west and central Africa are being boosted by an extended IMO mission to Yaoundé, Cameroon (18 January – 2 February). 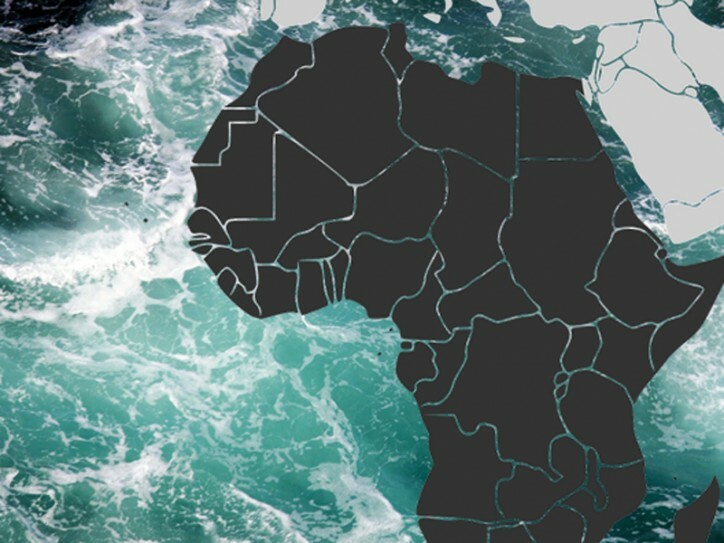 An IMO consultant is working with the Interregional Coordination Centre (ICC) to support the Centre’s work to carry out a regional maritime safety and security strategy under the Yaoundé Code of Conduct. The Code of Conduct was signed by governments in the region, in 2013, to enhance cooperation on maritime safety and security. The consultant is identifying the current needs, status and requirements under the Code and is supporting the ICC’s work to create a regional mechanism for collaboration in the centre – as well as the urgent need to support the regional organizations and States involved. Some of the tasks include creating a list of focal points under the Code of Conduct, developing the centre’s work programme, and creating an inventory of international laws and conventions on maritime crimes. The work will continue in March, with a further two weeks of assessments and support. Find out more about IMO’s maritime security work, here.